Developers and product owners from around the globe use Stream to build, scale and personalize their news feeds and activity streams. Unsplash is a thriving community that shares free-to-use, high resolution photographs that can be used for both personal and commercial projects. Founded in 2013 as a humble Tumblr blog, Unsplash has grown into an industry-leading photography community. 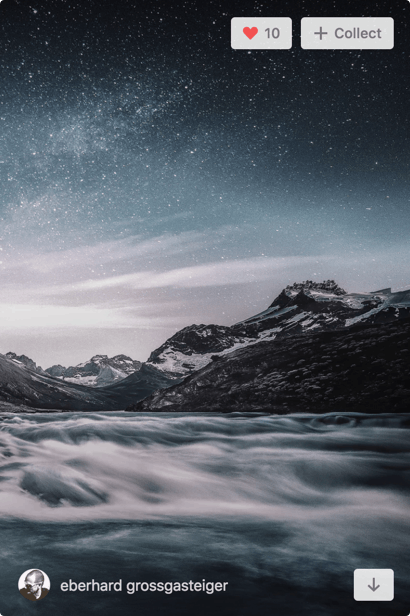 Photographers from around the globe are expanding their reach and getting the attention of a wider audience through Unsplash. Unsplash is becoming the largest repository of new and beautiful Creative Commons Zero images. This means you can copy, modify, distribute and use the photos for free, including commercial purposes; without asking permission from or providing attribution to the photographer or Unsplash. 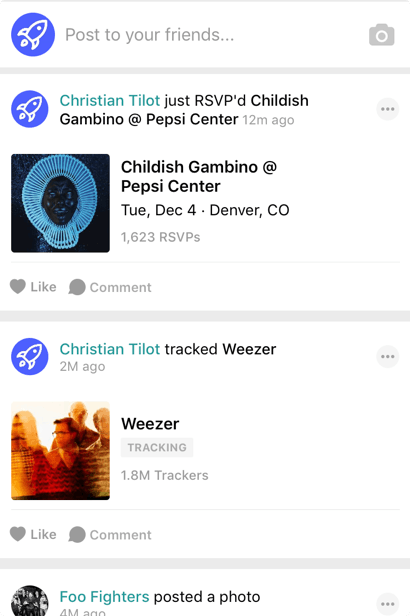 Bandsintown simplifies concert discovery by allowing you to track your favorite artists, receive alerts when they are touring near you, keep track of which shows you have RSVP’d to, and share concert details with your friends. Bandsintown was founded in 2004 by Fabrice Sergent, Julien Mitelberg, Todd Cronin and Phil Sergi. Today it has over 25 million users, a global reach of 120 million music fans and over 230 thousand connected artists. Bandsintown is by far the world’s most popular concert discovery app. Apps are available for both Android and iOS. 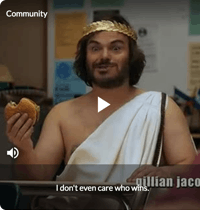 Like many others, Dubsmash discovered that the complexities of building streams and feeds are vast and challenging. 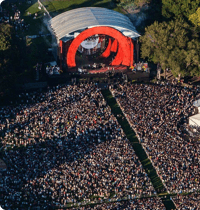 Global Citizen is a platform that connects people who want to make an impact on the world’s biggest problems. 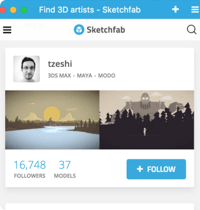 Sketchfab Utilizes Stream’s Feed Technology to Increase Performance and Reliability. 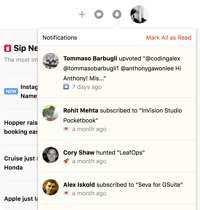 Product Hunt allows users to share and geek out about the latest mobile apps, websites, hardware projects, and tech creations. When it came time to build activity streams that showed the actions that millions of global citizens are taking to end extreme poverty, adopting Stream was a no-brainer.